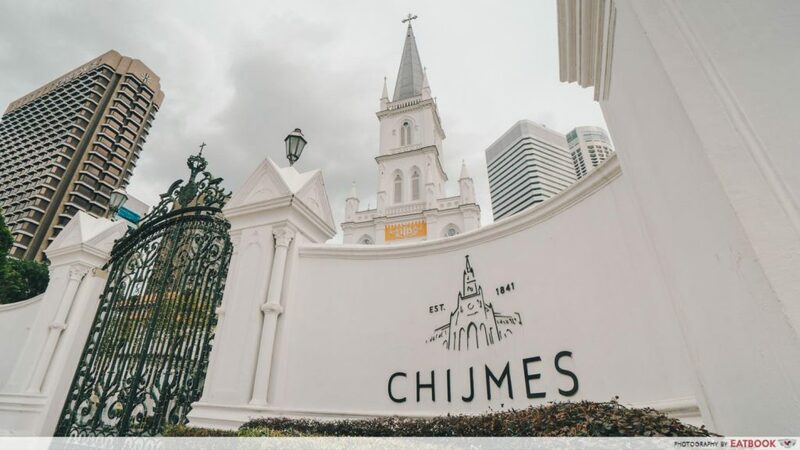 There is something whimsical about CHIJMES, from picturesque wedding backdrops to its enclave of atas food spots. 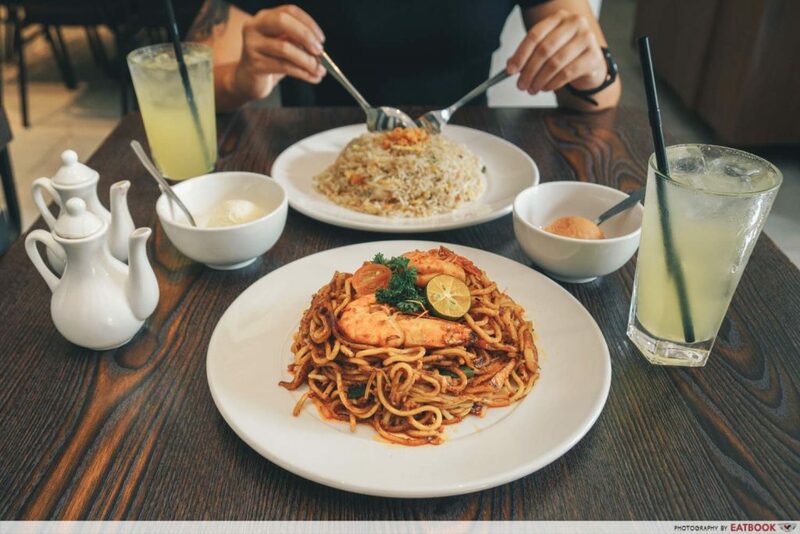 While feasting here usually costs a pretty penny, you can still indulge with your makan kakis at lunchtime without breaking the bank. On weekdays from now till 31 December 2019, with the exception of public holidays, look out for a whole slew of discounted lunch deals that will be refreshed every quarter. Here are some of the loveliest spots for value-for-money meals! Konjiki Hototogisu Ramen recently rose to international fame for being one of three ramen restaurants in the world to receive a Michelin star. 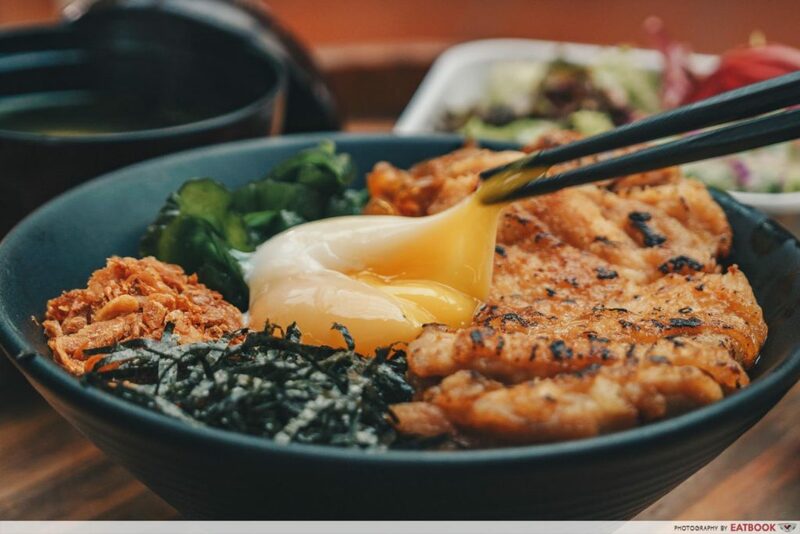 Serving an unconventional triple-based soup of clams, pork bone and dashi broth, this ramen spot in CHIJMES will have you vowing to return. Bargain hunters will be happy to know that there is a $15++ ramen weekday special here. 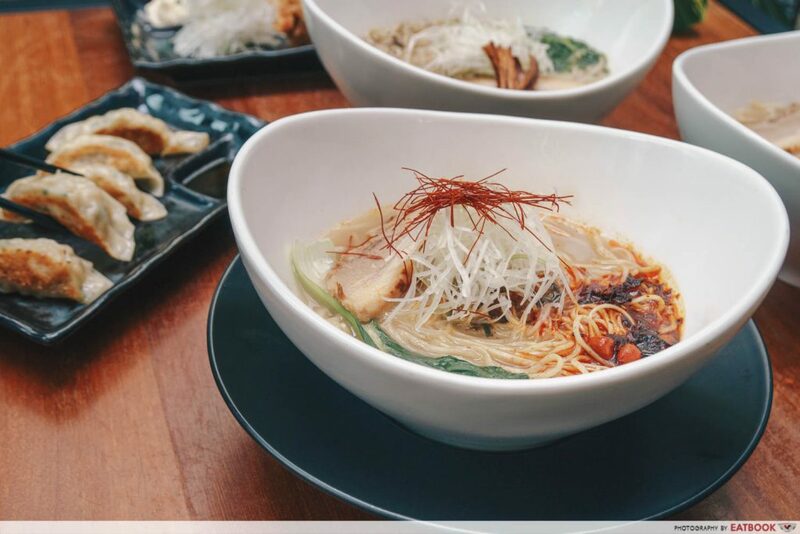 They offer a different ramen for the promotion every weekday; Mondays and Thursdays will be Tonkotsu Smoked Pepper Ramen, Tuesdays and Fridays will be Tonkotsu Spicy Ramen, and Wednesdays will be Tonkotsu Original Ramen. Each set also allows you to choose a side of Fried Chicken Karaage or Gyoza. 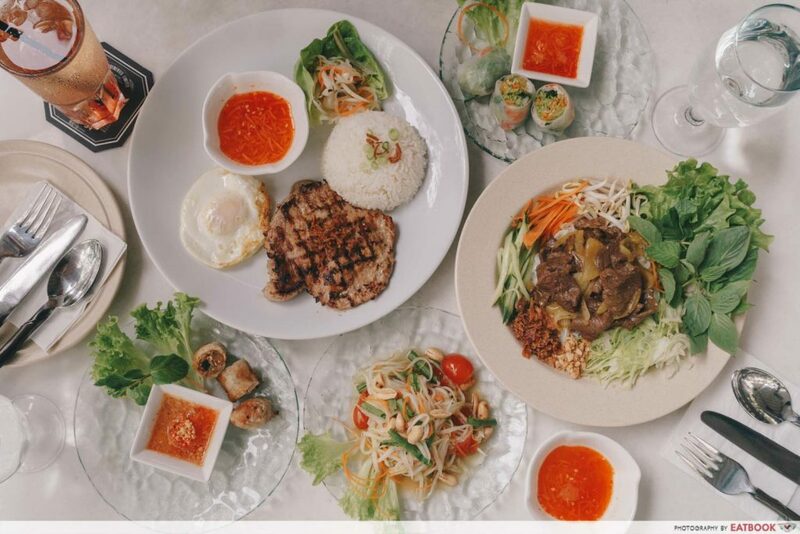 Take chilling out to new heights at IndoChine. The Victorian patio makes it the perfect place for an al fresco lunch. Furthermore, with a longer lunch hour of 12pm to 3pm, you can tell that the people here know the importance of a good lunch break. All $15++ sets come with a starter or salad, along with a main and soft drink. 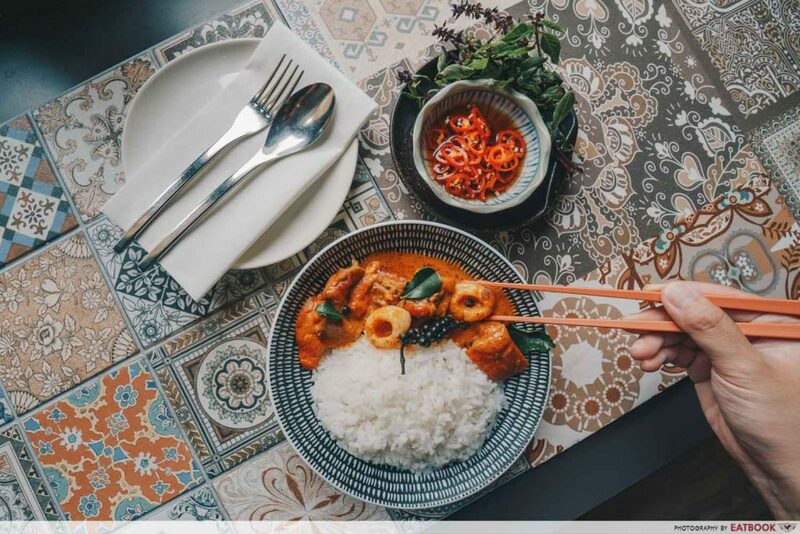 Start with Cha Gio, which features crispy Vietnamese spring rolls filled with chicken, prawn, crabmeat, and fresh vegetables; or whet your appetite with Tam Som, a sweet and sour green papaya salad tossed with dried shrimp, lemon juice, and peanuts. Choose from five mains including Pho, Rice Vermicelli With Beef, and Com Suon. Com Suon, or better known as Vietnamese pork chop with rice, is a must-try at IndoChine. The fish sauce and lemongrass marinade of the grilled pork chop brings the dish up another level on the umami scale. If you’re here for a quick lunch, the Tori Teriyaki Don ($15++) set from The Modern Izakaya makes for a wholesome meal. Each set also comes with miso soup and cut fruits, which will leave your belly satisfied and wallet happy. The slab of chicken is first doused with sweet and salty teriyaki sauce, then torched for an added smokey taste. The onsen egg oozes slightly, and the crunchy pickles go well with the crispy garlic chips that champion it all. Giving them all a good mix results in spoonfuls of flavourful rice which pair deliciously with the teriyaki chicken. 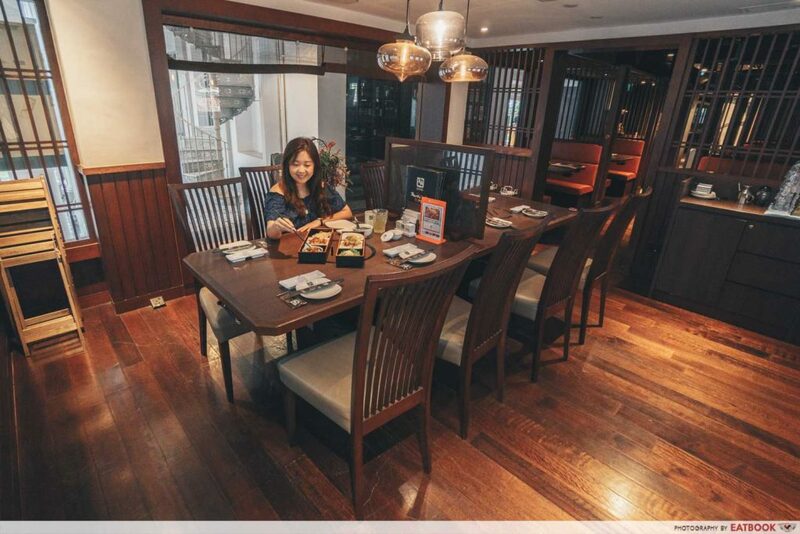 Gyu-Kaku at CHIJMES comes with ample space and a quiet ambience, making it an ideal place for lunches with colleagues or group gatherings with friends. You might be more familiar with their Japanese BBQ concept, but there is also an extensive menu of value meals when lunchtime comes around. 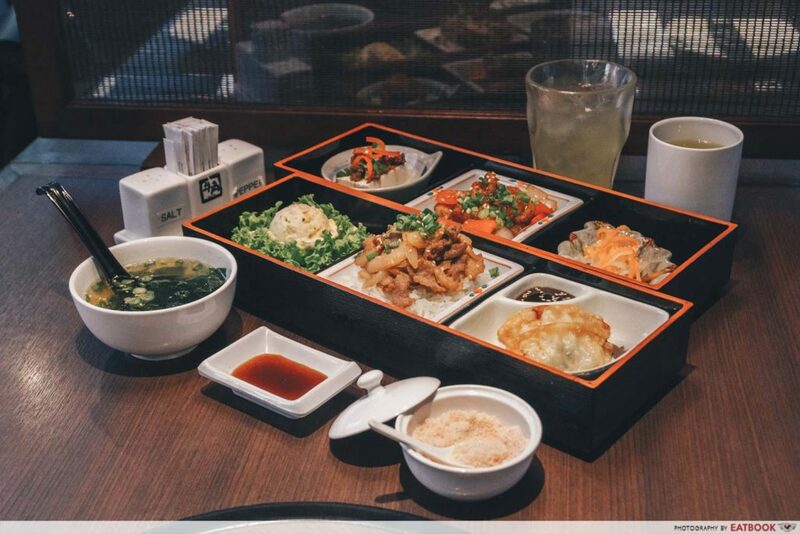 Get the most bang for your buck with their Gyu-Kaku Bento Set ($15++). This set is a personal favourite as you get a variety of seven dishes all in one. 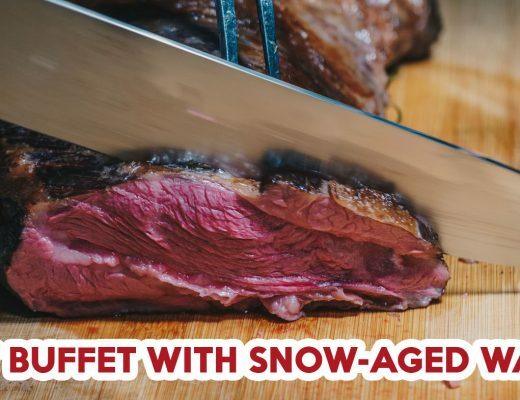 Notable mentions include a small serving of Japanese beef bowl that comes with tender onion slices and pearl white rice, as well as a chilled tofu dish that’s topped with well-seasoned minced beef sauce. 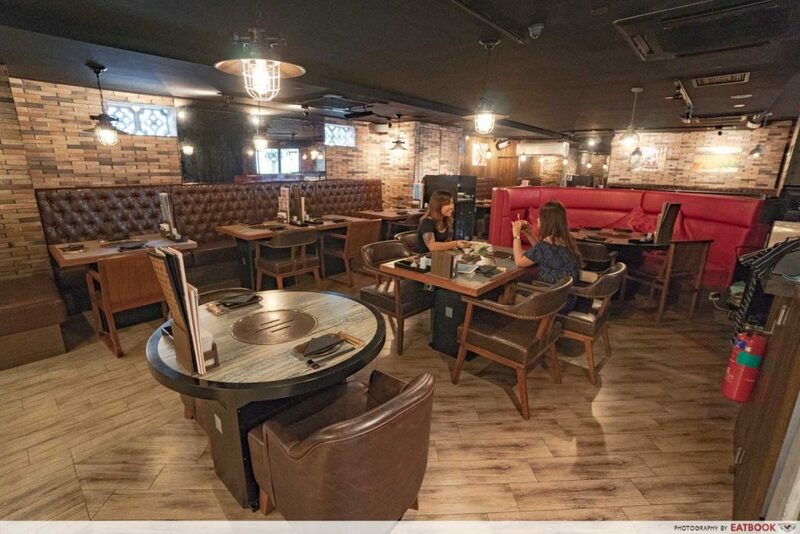 Coriander Leaf is a multi-concept space which houses a restaurant, bar, and also cooking studio at CHIJMES. 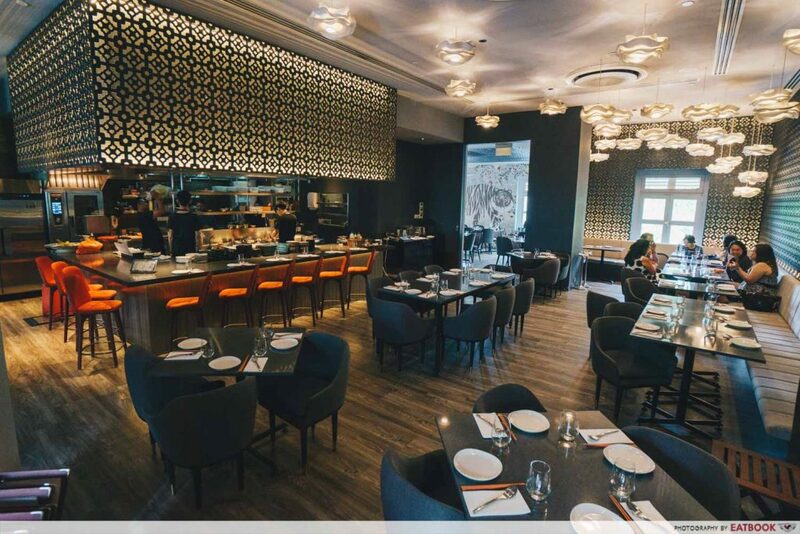 This award-winning restaurant is a great place to bring your family to or hold large group gatherings at. If you’re having lunch between 12pm and 2:30pm on a weekday, do not miss out on the “Chef’s Choice” Rice Bowl ($15++) promotion. On the menu now is an aromatic Roast Duck Curry With Lychee. It comes with huge chunks of juicy roast duck, drenched in thick and creamy Thai-style curry. As the name New Ubin suggests, the restaurant started at Pulau Ubin itself, where zi char dishes were first served fresh on its shores. 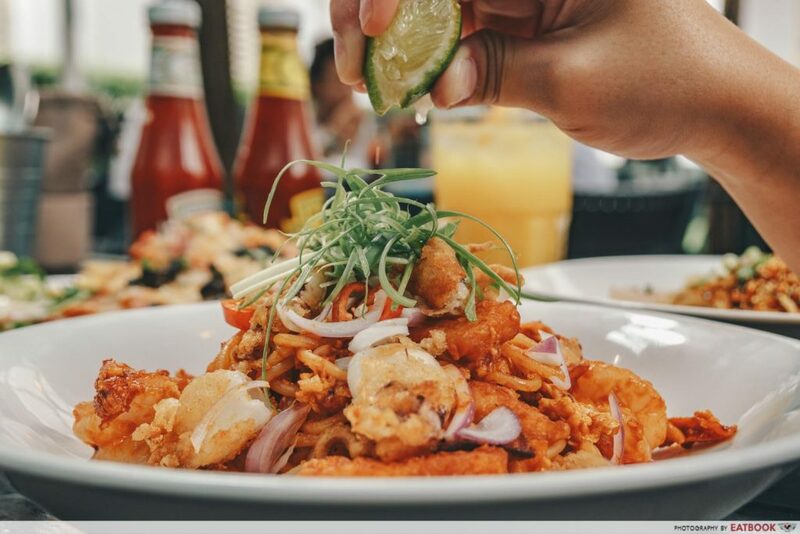 In 1992, they moved to the mainland, and have since opened a restaurant in CHIJMES to bring Singaporeans’ favourites to a comfortable dining environment. The lunch specials here offer great value and quality. 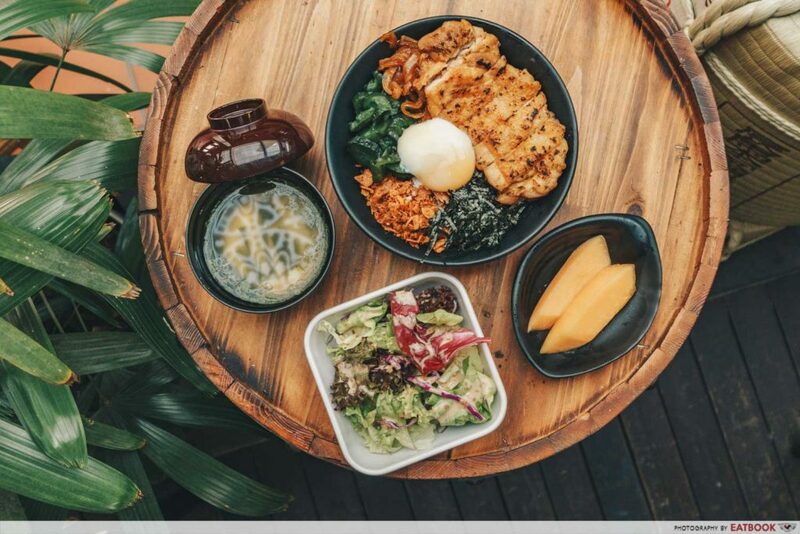 The $15++ set comes with either Iced Calamansi Juice or Chinese Tea, a main, and your choice of house-made ice-cream in flavours such as Salted Caramel, Coconut, and Vanilla. There are 10 mains to choose from, but we highly recommend their Punggol-style Mee Goreng. The mee goreng comes piping hot, with the fragrant smell of sambal chilli hitting our noses first. Other than the piquant spiciness in every mouthful, the noodles also have a hint of smoky taste as they have been touched by the ‘breath of the wok’. 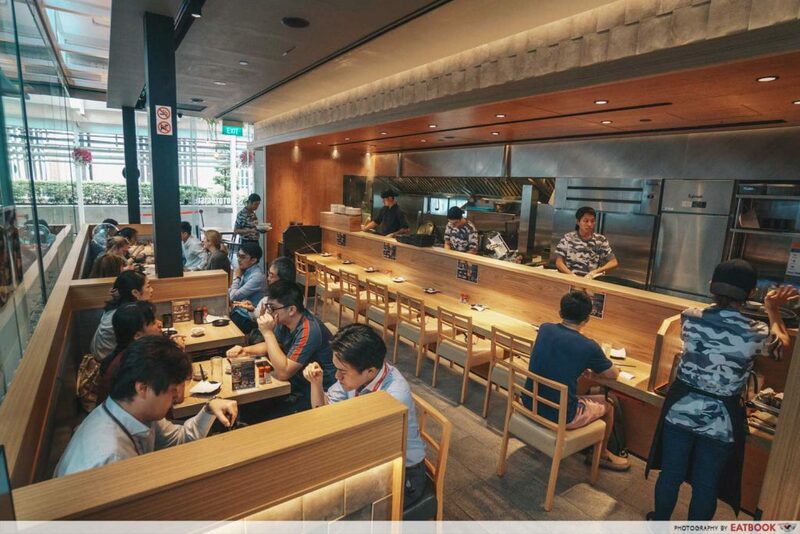 Another spot in CHIJMES for a quick and fuss-free lunch is Renga-Ya. 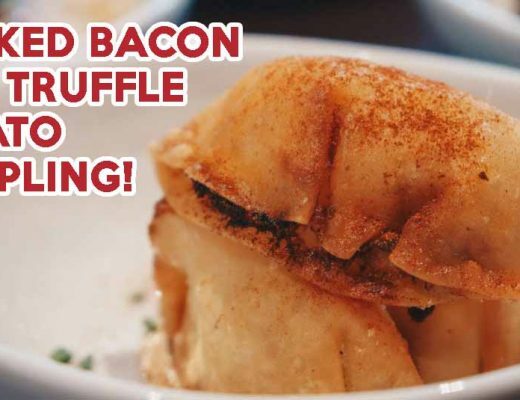 Known for their Japanese barbecue and steak, they also serve a modern menu of burgers and sliders for those who are looking for a more casual dining experience. 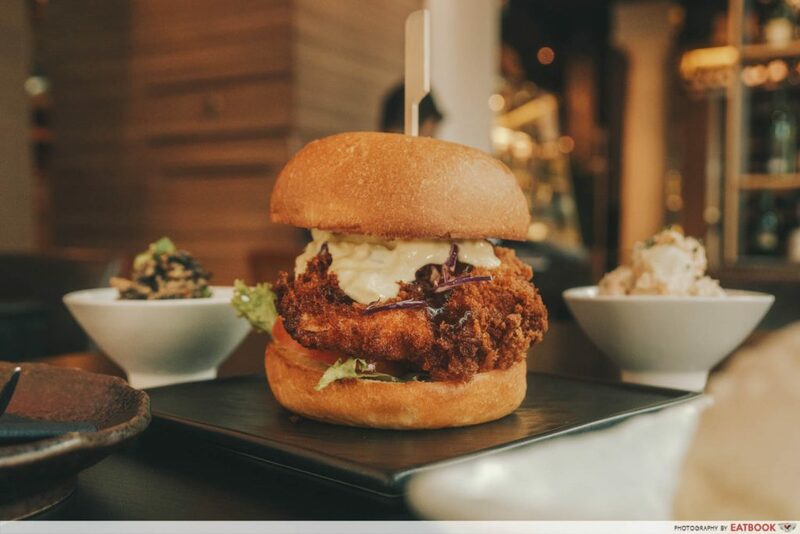 Fans of robust chicken burgers will be glad to know that they have a $15++ Seaweed Crispy Chicken Burger Set for lunch. It comes with two complimentary side dishes and a scoop of Miso Caramel Ice Cream. The burger is massive, but that doesn’t mean you’ll be willing to share. Marinated with yoghurt and spices, the deep-fried chicken thigh is juicy, tender, and flavourful even on its own. 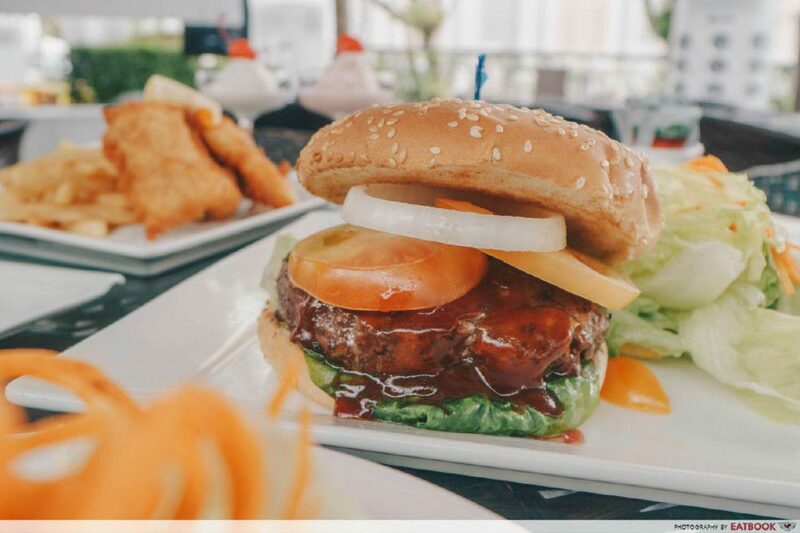 Those who fancy a good Western meal for lunch will like MOA Tiki Bar & Grill. 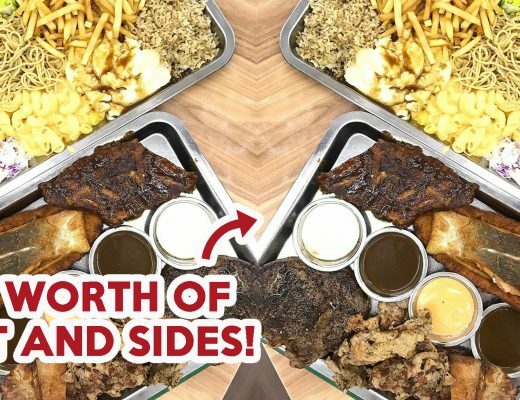 This New Zealand-themed restaurant has two affordable set lunches for you between 11:30am and 3pm every Wednesday to Sunday. Set A ($15.50++) consists of a soup or salad, your choice of mains, with coffee or tea, and an ice-cream to end your lunch on a sweet note. 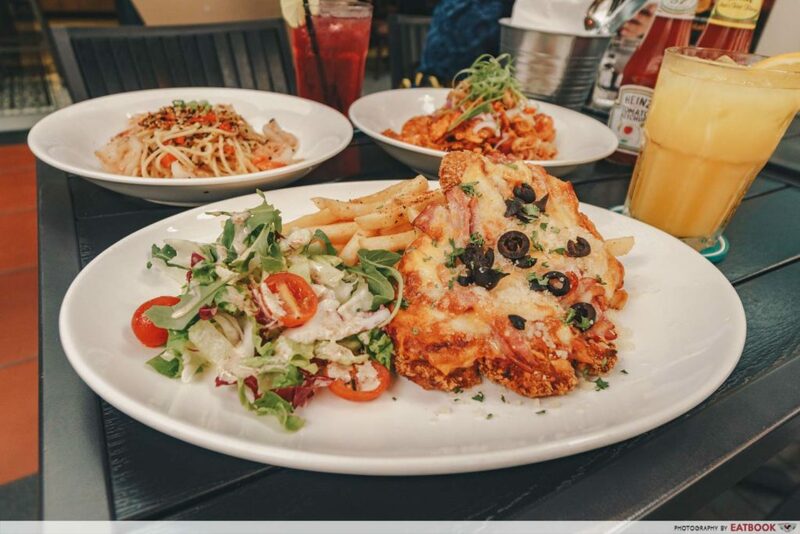 Choices include their signature MOA Beef or Chicken Burger with Fries, Fish & Chips, Prawn Aglio Olio, and Sirloin Steak with Mashed Potatoes at an additional $1++. Set B ($11.90++) on the other hand gives you just a soup or salad and your choice of main. 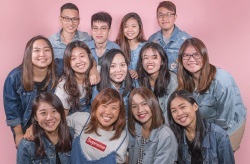 Choices for this set include their Grilled Boneless Chicken Thigh with Mashed Potatoes, Grilled Half Spring Chicken with Fries and Salad, Mixed Sausages with Mashed Potatoes and Veggie Aglio Olio. The MOA Beef Burger With Fries boasts a grilled beef patty coated with BBQ sauce, with the centre still slightly pink. Coupled with thickly cut fresh tomatoes and onions, it makes a delicious burger, which is a carnivore’s dream come true. If you like your lunch to consist of a little more spice, head to Anglo Indian Café & Bar for their Lunch Biryani Special at $14.90++. 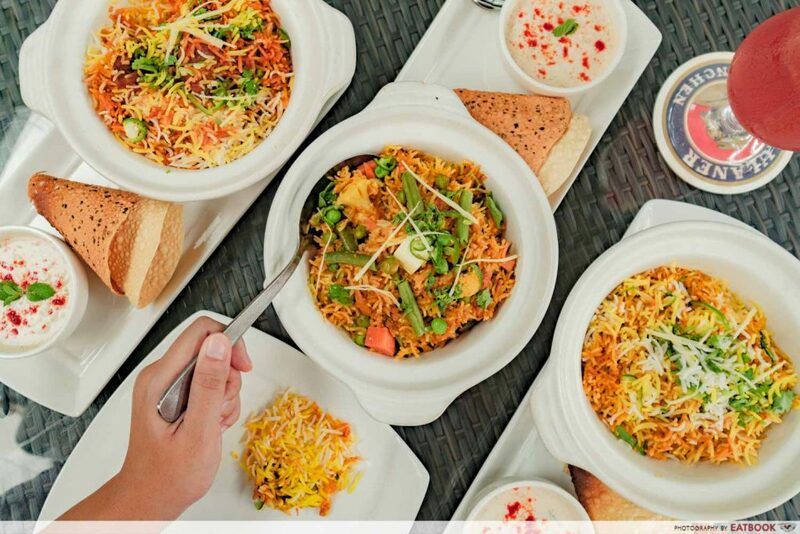 Take your pick of Vegetable Dum Biryani, Chicken Dum Biryani, or Lamb Dum Biryani. These lunch specials will also come with house-made papadums and a spiced yoghurt dip. For those who love stronger flavours, go for the Lamb Dum Biryani. The generous chunks of lamb give a strong and meaty aroma to every mouthful. However, if you prefer your biryani moist, definitely order the Vegetable Dum Biryani instead. 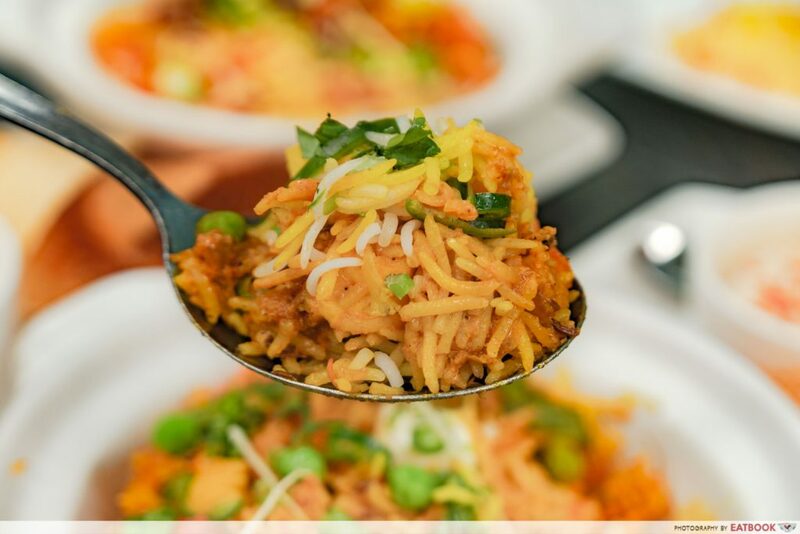 The soft and fluffy basmati rice is loaded with curry and toppings such as cauliflower, long beans, peas, and carrots. Having your lunch amidst people working out in Bold Fitness will make you feel like you’re on the right track with your New Year resolutions. 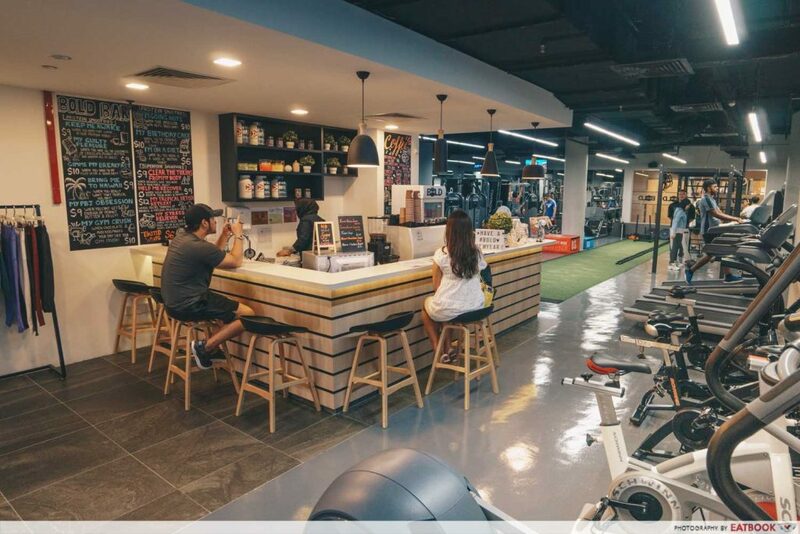 This brand new gym is hidden at the basement of CHIJMES, and has their very own cafe which is open to public. The Toasted Wrap ($15) lunch set offers great value and makes a wholesome meal. 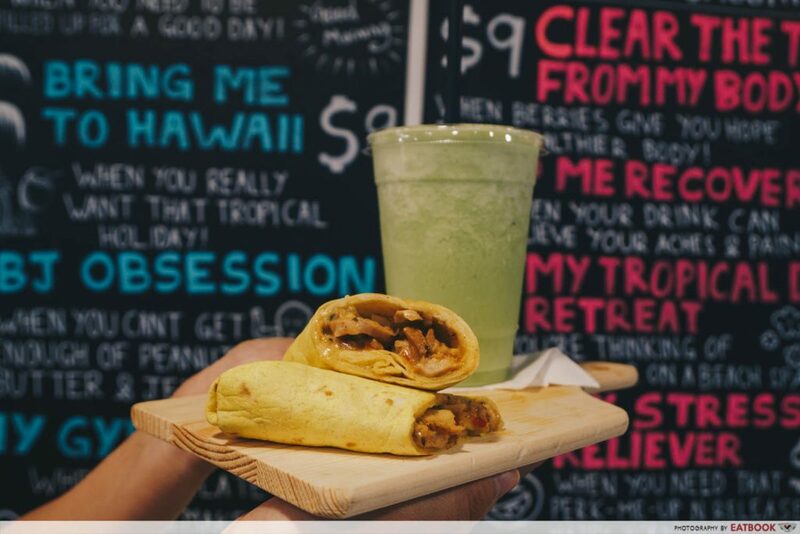 Take your pick from more than eight tantalising choices of wraps such as Sambal Beef Wrap, Tandoori Chicken Basil Wrap, and Thai-Chicken Wrap. To complete the meal, choose from more than 10 types of protein smoothies available as well! 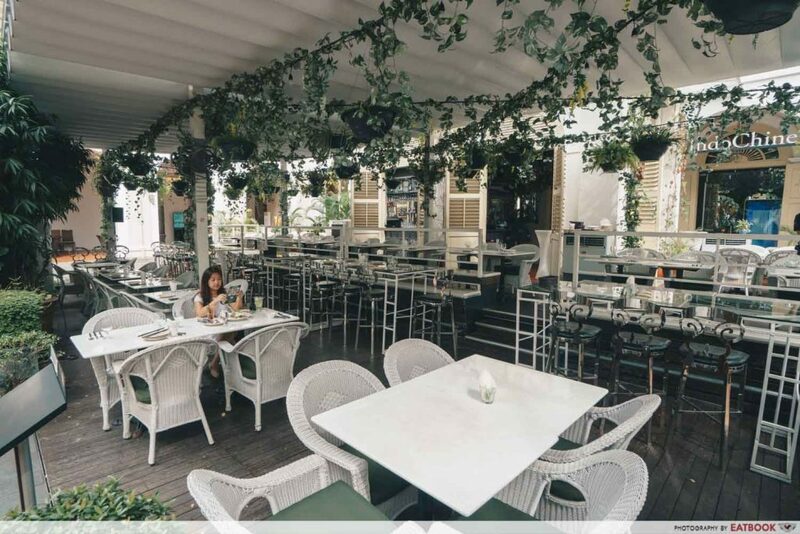 Harry’s at CHIJMES is also having a 1-for-1 lunch deal from now till 31 March 2019! You can select one main from the “Mains”, “Pastas”, and “Asian Palate” sections of the menu, and get another item of the same or lower value for free. Fuel up on protein and order the Chicken Parmigiana ($26++). This crispy chicken cutlet is served covered in cheese, honey baked ham, tomatoes, and olives. 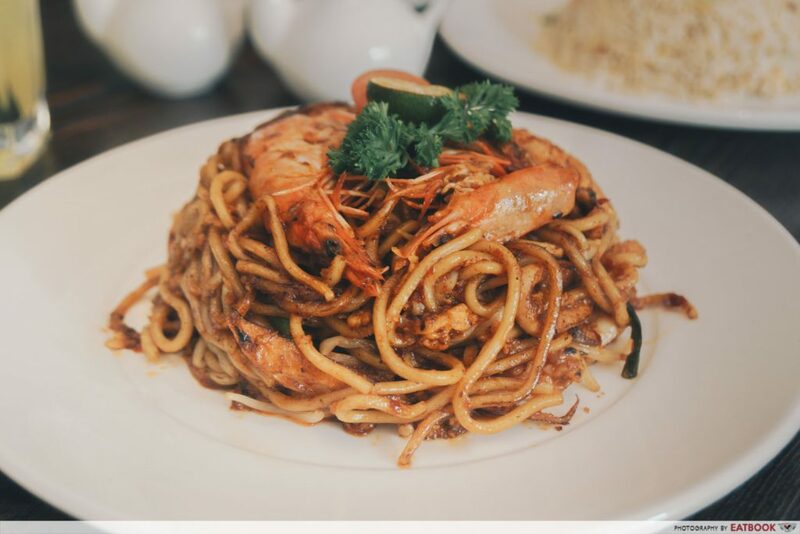 Another reliable favourite under “Asian Palate” would be their Seafood Spaghetti ‘Mee Goreng’ ($22++), which comes teeming with ingredients such as squid, tiger prawns, and white fish fillet. 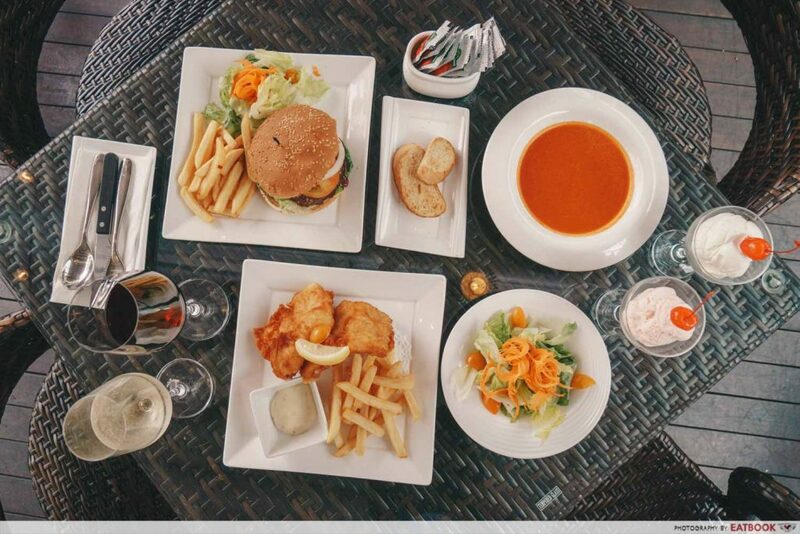 So head over to CHIJMES for lunch the next time your team has trouble deciding what to eat. From healthy food at Bold Fitness to hearty three-course meals at MOA Tiki Bar & Grill, you will be spoiled for choice every lunchtime. Check out the full list of lunch deals here! Photos taken by Koh Hui Qing. This post is brought to you by CHIJMES.